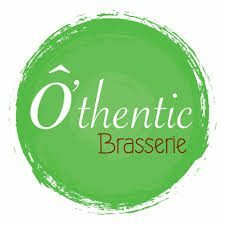 Ô Thentic is a chic reinterpretation of the traditional French crêperie. It combines French elegance with an Asian flair – resulting in an airy, welcoming environment from lunchtime through to late night. Next 3rd Friend’s Tuesday at Ô’Thentic.